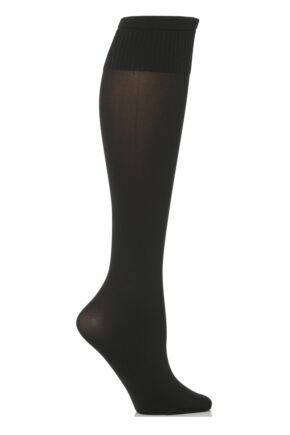 Brown tights are the stand-by hosiery you can’t do without. Less severe than black and warmer-toned than blue, brown tights are an absolute must-have for your capsule wardrobe, which is why we’ve got them in a variety of shades and styles. 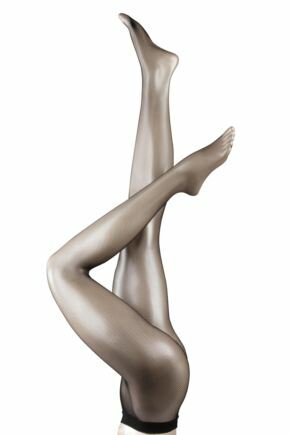 We stock brown tights in earthy, leg-warming winter thicknesses, ribbed and smooth knits, and leg-perfecting sheers that give you that golden hue, to say nothing of our patterned brown tights.